While the beautiful colors of outdoor flowers are hard to find mid-winter in New England, there are still indoor flowers to delight. Here are a few quick samples. You are probably familiar with HDR, high dynamic range photos, where photos of different exposure get merged. Most cameras and many cell phones have this capability. In contrast to that, my camera also has a new focus bracketing capability, as explained below. 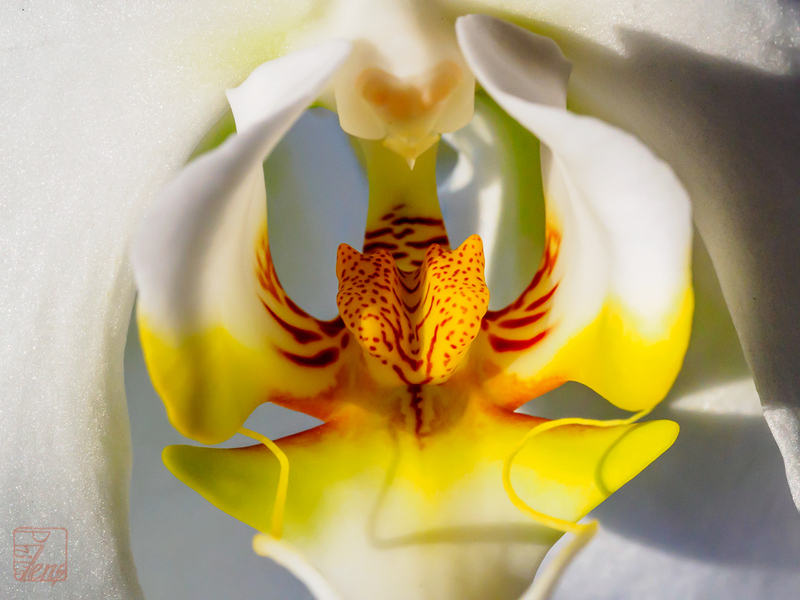 The orchid below is shown three ways: in a single "best" photo, as a focus bracketed stacked photo, and as one of the photos in the stack. My Olympus camera's new focus bracketing/stacking feature in the latest firmware allows me to take several identical photos (in this case, ten, though one could stack a few hundred if one wanted to!) at slightly different focus distances from one another and merge them together into a single photo with a much higher depth of field (area in focus) than any of the original photos individually. While the camera takes the bracketed set of photos, I actually merge them later in Photoshop. 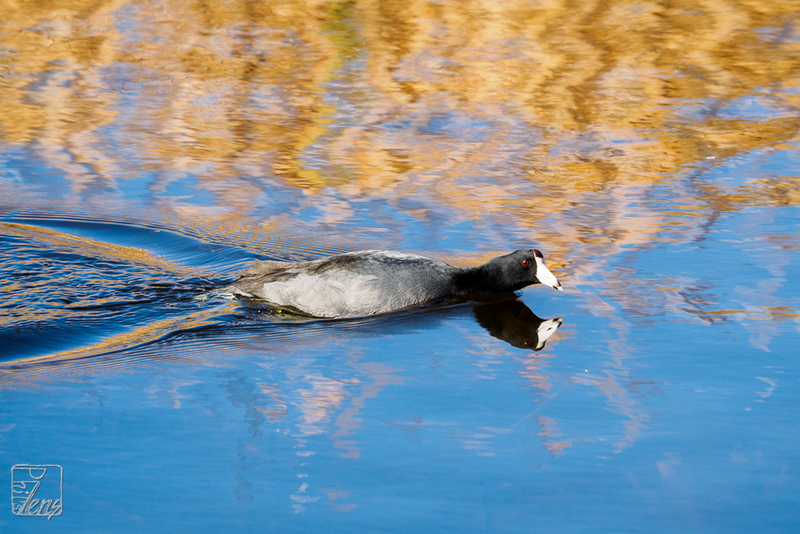 Focus bracketing is a pretty neat feature and I've had some fun experimenting with it. I still enjoy the soft "bokeh" of the out of focus areas in the single photos, so I'm hard pressed to decide which version I prefer. Which do you prefer? 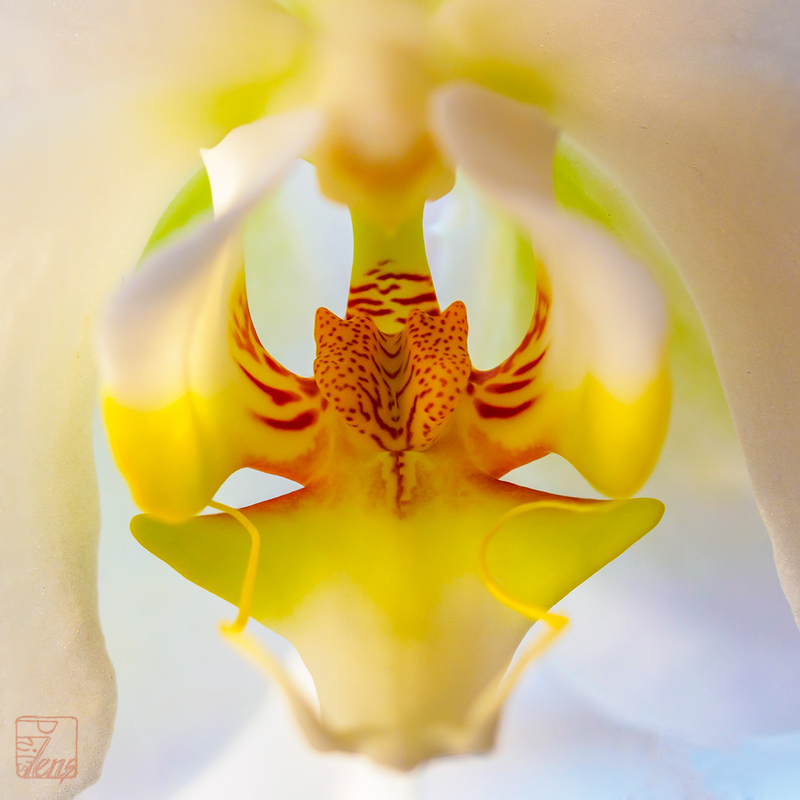 Next is a focus stacked version of the same orchid. Notice how more of the orchid is in focus. Note that the above non-stacked photo is actually not one of the ten used to create this focus stacked picture, but was actually taken a few moments later, as I preferred its lighting and composition to any of the ten. 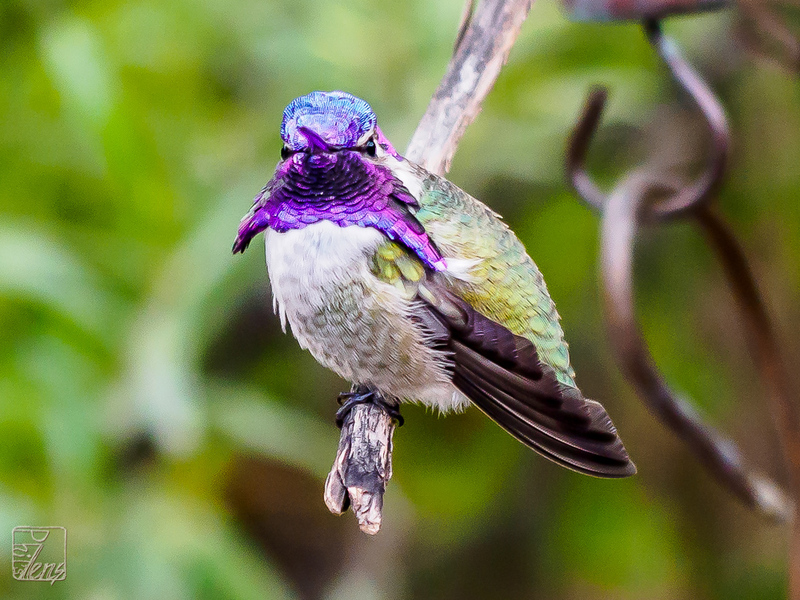 For reference, here's one of the ten photos used in the above focus stacked composition. 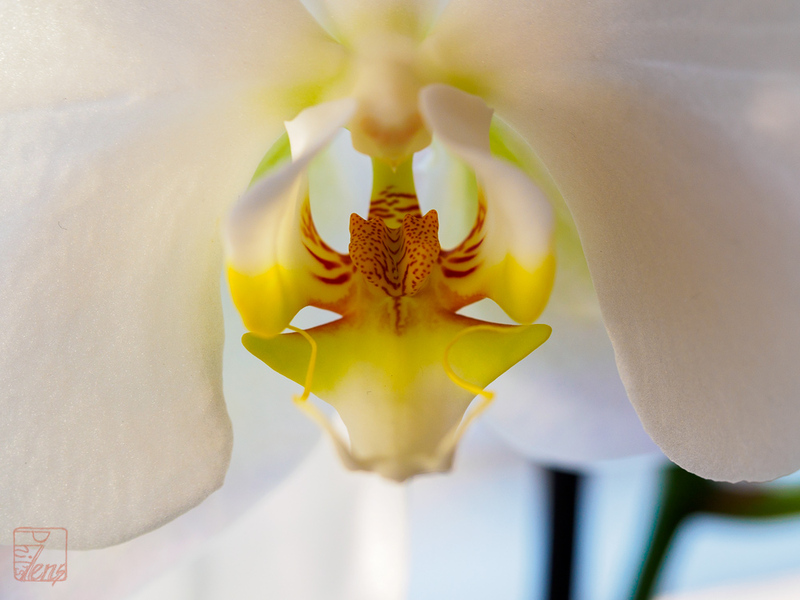 You'll note that it is uncropped, and I hadn't yet magically removed the dark lines of the orchid's support. We have other indoor plants as well. 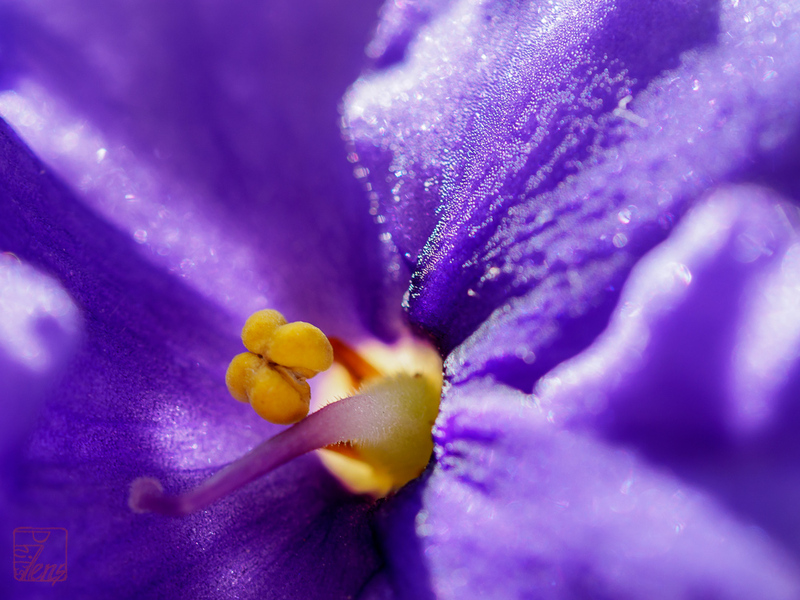 Here's an African Violet (not focus stacked). See how its textured surface sparkles. All photos © 2016, all rights reserved. Contact me for licensing or to order prints. 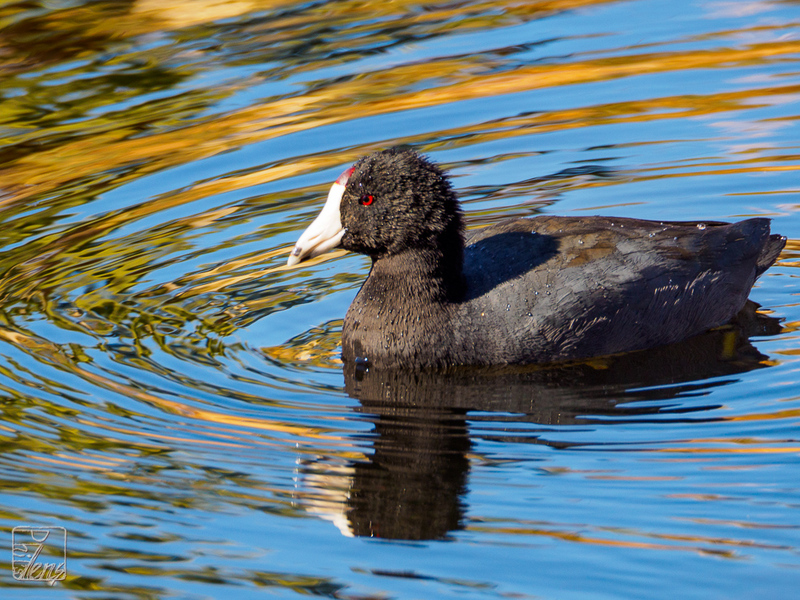 I still have some photos from my December Arizona trip that I'd like to share, and that is the purpose of this blog entry. 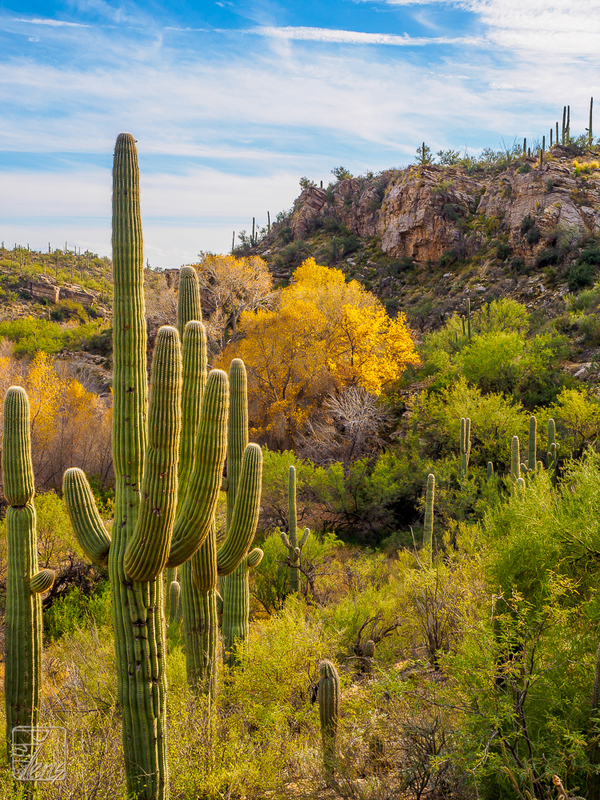 This first picture was taken at Sabino Canyon, and reflects classic Arizona scenery. 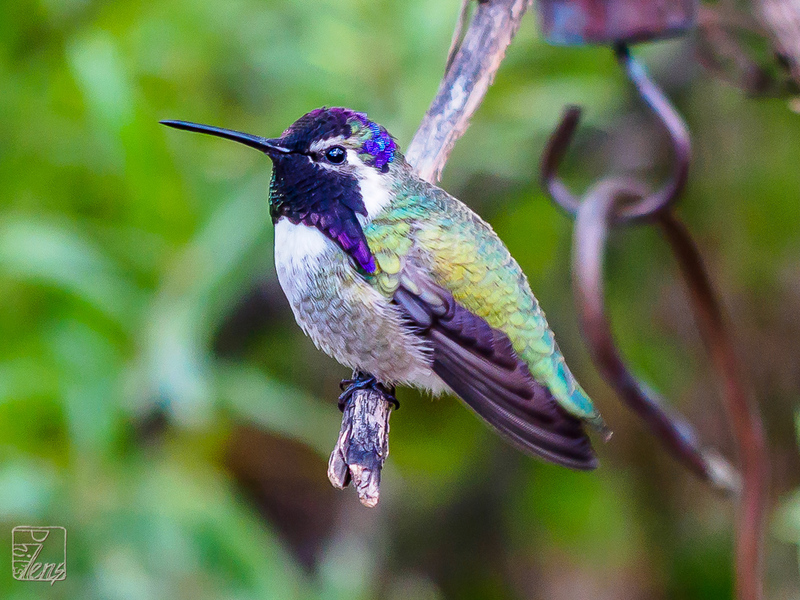 These next two shots are of a hummingbird at Tucson's Desert Museum. They are cropped considerably and thus have lost a bit of detail relative to what I'd prefer. This is what happens when one goes to the zoo with the wrong lens:) I shot these with my 12-40mm; next time I go zoo visiting I'll bring my longest lens! This next picture is blurry and taken through the glass side window of the car while moving. 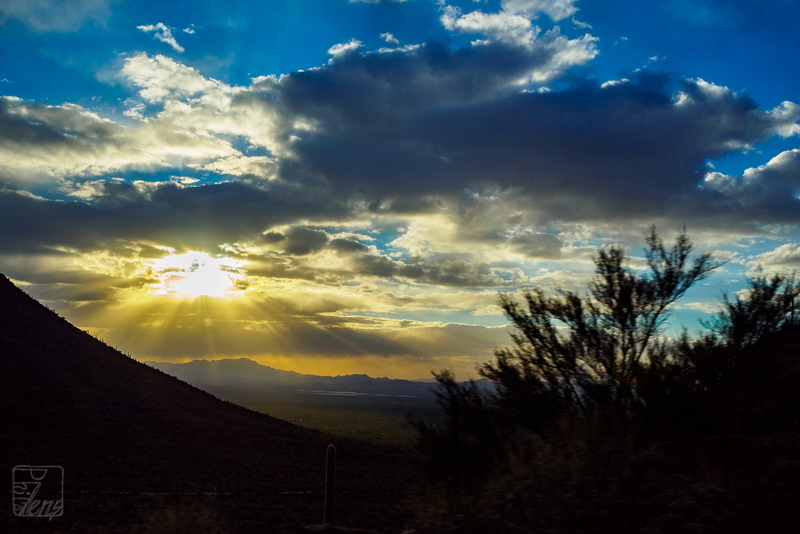 Despite that, I still wanted to share the look of those nice Arizona sun rays. 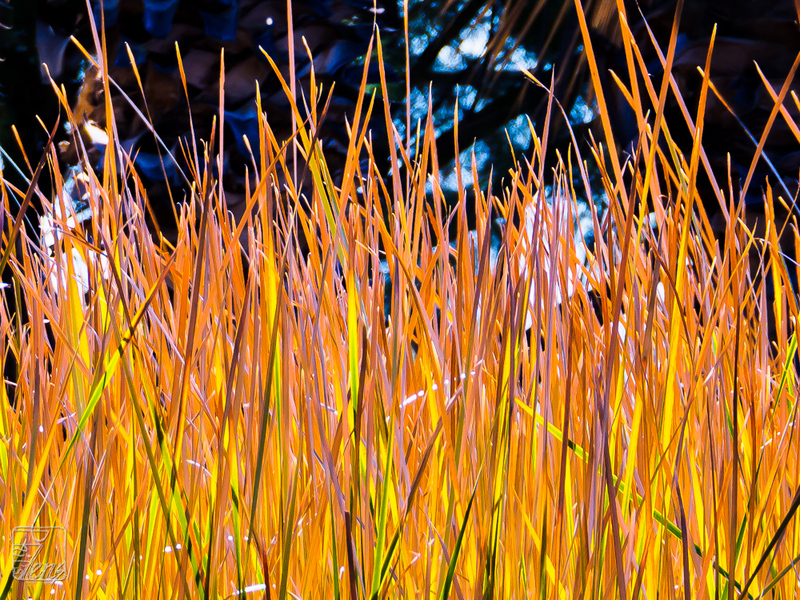 This next photo is kind of an experiment dealing with a relatively tight crop on some grasses, and adjusting the colors a bit. 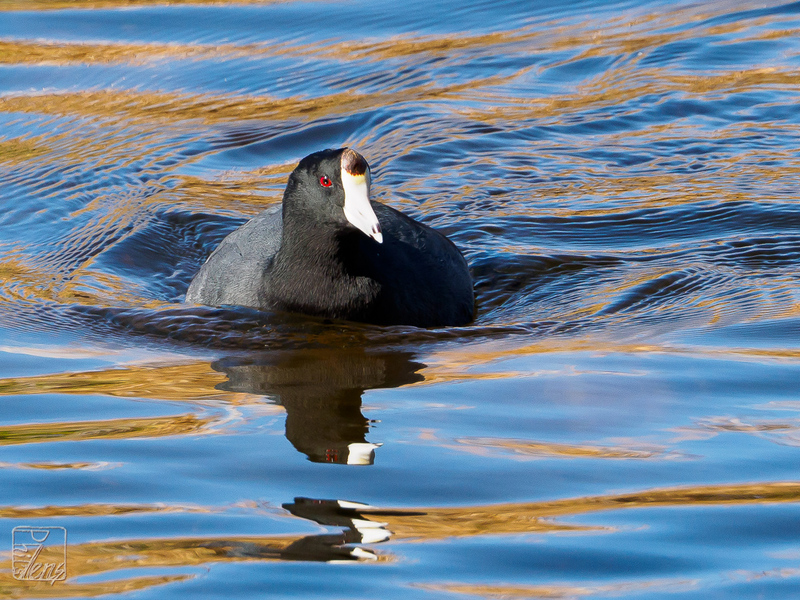 American Coots are unusual looking birds that appeal to me for some reason that I can not explain. 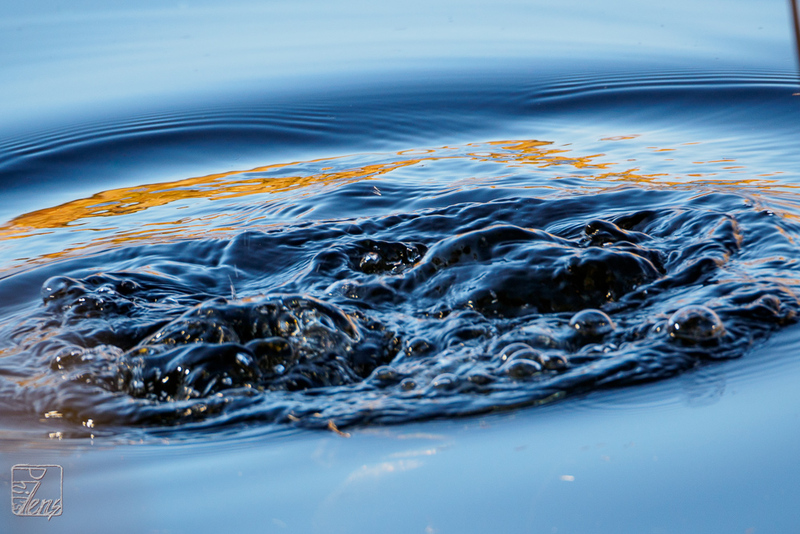 In these photos I enjoy the colors and patterns in their surrounding water as well. All photos © 2015, all rights reserved. Contact me for licensing or to order prints. Simple theme. Powered by Blogger.